News - Page 2 of 5 - Stand Up, Inc.
Gov. 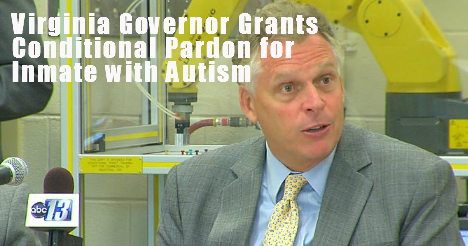 Terry McAuliffe has granted a conditional pardon that will allow a Virginia inmate to get treatment for his autism. 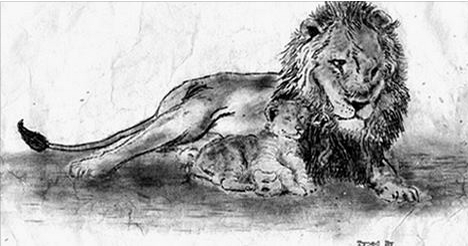 Click the image below to get the full story. The annual Collaborations Conference includes rehabilitation professionals, educators and advocates for the intention of improving services that result in successful employment and high quality community-based services for people with disabilities. This Info-graphic explains the benefits of working with friends and how to make friends at work. This data proves that working with friends (or people your trust) reduces stress, and it makes work much more fun!